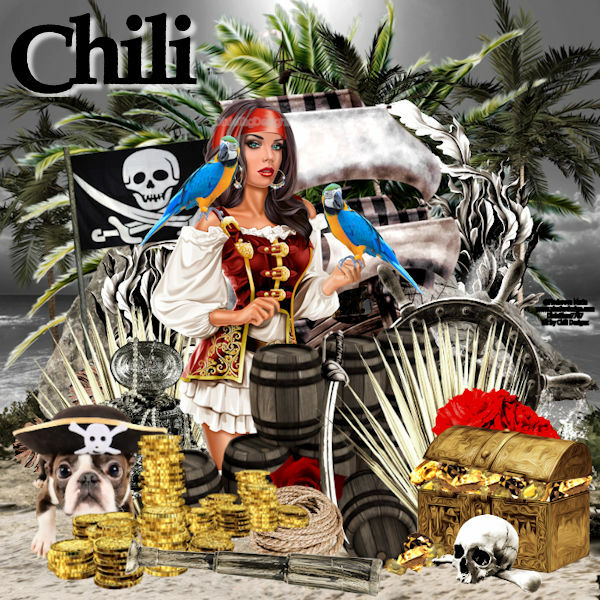 Pirate Rose is a stunning scrap kit with fabulous elements for many Pirate designing needs. S&Co Exclusive matching Kit for the beautiful tube Pirate Rose by Artist Josephine Sha. You can use the matching tube or another of your choosing. 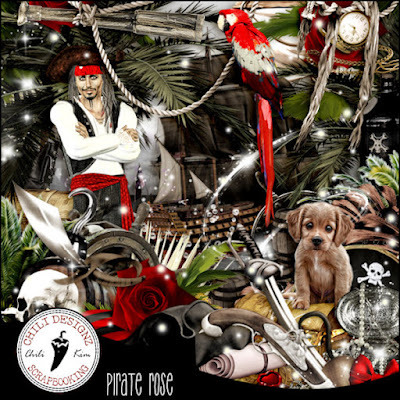 You can purchase Pirate Rose scrap kit HERE.